Ellis Paul Torrance, the American psychologist who devoted his career to researching and teaching creativity, observed that “the process of sensing gaps or disturbing missing elements and formulating hypotheses” is pivotal to the creative process. This is especially true of solving customer’s problems. Many innovative ideas are born of a reliable formula: prudent attention to and empathy with customers’ experiences, as well as applying resourceful imagination to solve customers’ pain points. Many an innovator—either as a provider or as a consumer—develops deep empathy for customers’ pain points and sees an underexploited customer-need for convenience. The innovator contemplates, “This customer’s experience does not have to be expensive, protracted, hard, or inferior, as it is with the incumbent provider.” The innovator then uses his/her imagination to convert that understanding into a business idea with broad potential. Crispy Potato Chips. Legend has it that in the 1850s, Chef George Crum of New York’s Saratoga Springs created potato chips. A cranky customer at Moon’s Lake House frequently sent Crum’s fried potatoes back to the kitchen complaining that they were mushy and not crunchy enough. To appease the customer, Crum sliced the potatoes as thin as possible and deep-fried them. The customer loved them. Before long, “Saratoga Chips” became popular throughout New England. Airtight Packaging for Potato Chips. When potato chips were first mass-produced for home consumption, they were packaged and distributed in metal containers, in which the chips would quickly go stale. During the 1920s in Monterey Park, California, Laura Scudder conceived of packaging potato chips in sealed bags. Scudder’s employees ironed wax paper into the form of bags and fill them up with potato chips. This airtight packaging not only kept the chips fresh and crisp longer, but also reduced crumbling. 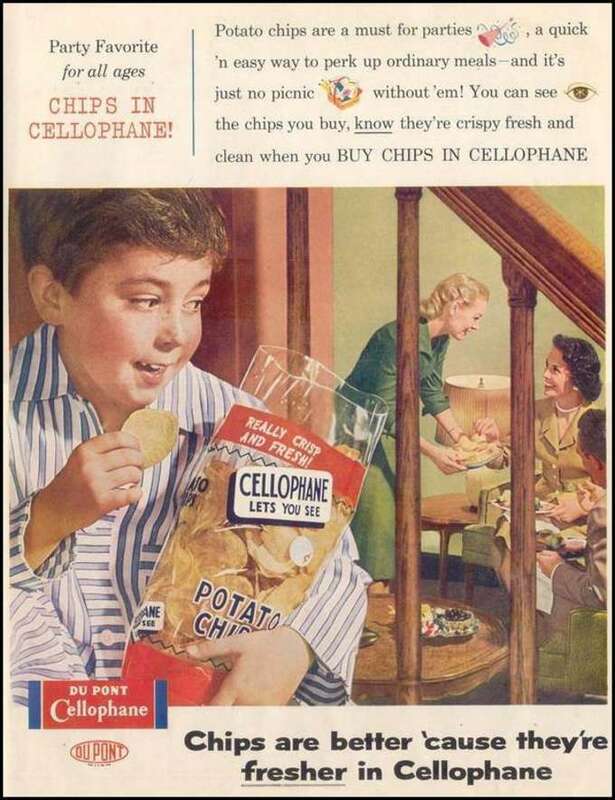 After the invention of the moisture-proof cellophane wrap by DuPont a few years later, chips were packaged in polymer bags. Then, nitrogen gas was blown in to prevent oxidation, extend shelf life, and prevent chips from being crushed as they were handled and distributed. Netflix. At the video rental chain Blockbuster, customers who were paying the most in late fees were also the company’s most prolific renters. Even as they continued to patronize Blockbuster, these customers vented their frustration to Blockbuster’s employees, as well as to other existing and potential customers. In fact, in the ’90s, almost $300 million or 20% of Blockbuster’s pretax profit came from late fees. In 1997, Reed Hastings, one devoted Blockbuster customer, was charged $40 in late fees on a VHS tape of the movie Apollo 13. Frustrated by his fees, Hastings started Netflix, a mail-distribution movie-rental service. As soon as the business caught on, Hastings eliminated late fees. Netflix grew quickly, drove Blockbuster into bankruptcy in 2010, and is now valued at $50 billion. Google News. After 9/11, Google engineer Krishna Bharat and his teammates repeatedly visited ten to 15 news sites looking for a wide range of news reports. Using Google’s legendary “20% Time” policy that allows employees to spend one day a week on side projects and collaborate beyond their immediate teams, Bharat wrote an artificial intelligence software to crawl thousands of news websites, cluster news articles based on topics and keywords, and aggregate a summary. Other engineers at Google loved Bharat’s prototype software and joined the effort to build Google News. 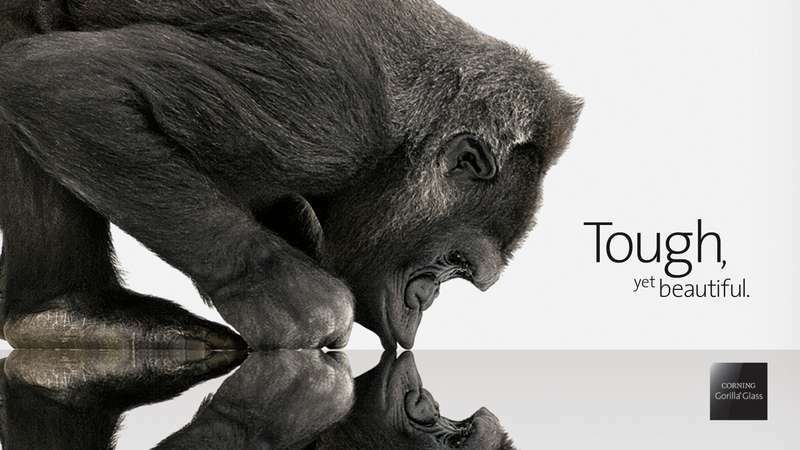 Corning’s Gorilla Glass for Smartphones. By 2007, cell phone makers and consumers were frustrated with the screens on their cell phones. The plastic screens broke too easily when the handsets were dropped, and keys and other objects left deep scratches. Sensing a business opportunity, some engineers at Corning dug into their corporate archives. They dredged up the formulation of a super-strong, flexible glass, Chemcor, which was unsuccessfully prototyped for automobile windshields during the 1960s. 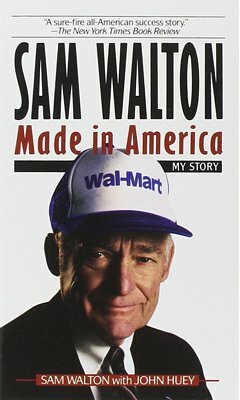 The engineers spent $300,000 to produce a trial run of Chemcor and discussed the results with cell phone manufacturers. The resulting cell phone glass was called Gorilla Glass and was widely adopted by Samsung, LG, Motorola, and other cell phone manufacturers. Gorilla’s thinness, strength, and resistance to scratches became the defining feature of touch-screen operation. Later Gorilla Glass became a core component on the iPhone, smartphones, tablets, and other portable devices. For Corning, Gorilla Glass has become a significant revenue stream. Uber. In 2008, during a snowy night on a trip to attend a tech conference in Paris, American entrepreneurs Garrett Camp and Travis Kalanick had trouble getting a cab. Garrett purportedly said in frustration, “Why can’t we just tap a button and get a ride?” Before long, during a brainstorming session on ideas for new startups, Camp and Kalanick thought of starting a taxi company with a smartphone app to summon taxis. Instead, they built an app to hail taxi-rides on-demand and opened their app for use by established taxi companies as well as by casual autonomous drivers. In 2010, they launched UberCab in San Francisco. Uber is now worth $50 billion and operates in over 300 cities around the world. 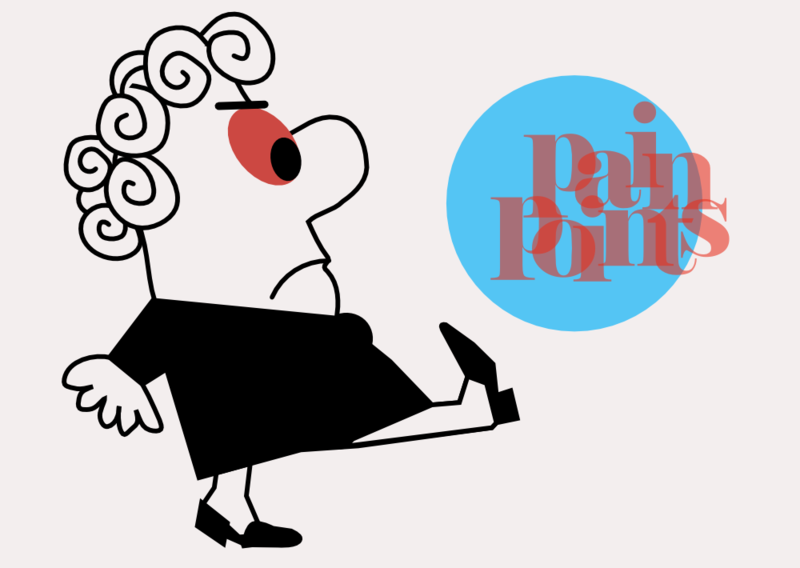 Customer pain points are a consistent pointer to potential opportunities not least because customers are usually willing to pay a premium to have their frustrations with a product or a service resolved. Discover what opportunities may exist in your customers’ pain points. Examine product- and service-features that your customers find inadequate, more urgent, unpleasant, frustrating, or otherwise troubling. Consider how you could transform those product- and service-deficiencies into innovative features. Don’t just satisfy customers; delight them by becoming more sensitive to their problems and reducing or eliminating their pain points.